July | 2016 | This Thing Called Life . . . This is an excellent article from OverviewBible. 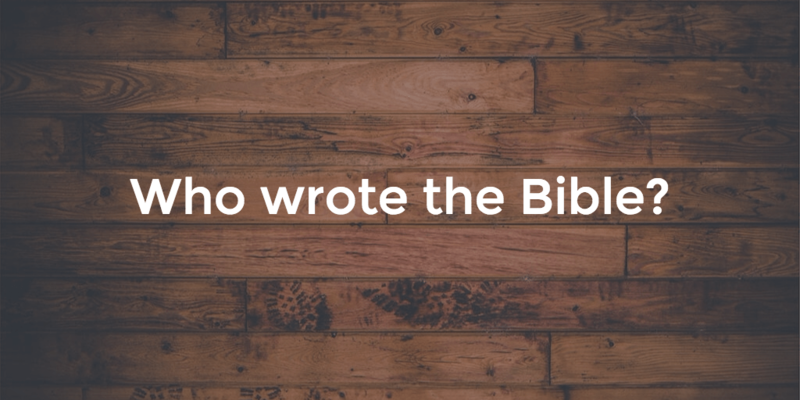 So, let’s take a closer look at who wrote the Bible. If you put a buzzard in a pen that is 6 feet by 8 feet that is entirely open at the top, the bird, in spite of its ability to fly, will be an absolute prisoner. The reason is that a buzzard always begins a flight from the ground with a run of 10-12 feet. Without space to run, as is its habit, it will not even attempt to fly, but will remain a prisoner for life in a small jail with no top. The ordinary bat that flies around at night, a remarkably nimble creature in the air, cannot take off from a level place. If it is placed on the floor or flat ground, all it can do is shuffle about helplessly and no doubt painfully, until it reaches some slight elevation from which it can throw itself into the air. Then, at once, it takes off like a flash. In many ways, we are like the buzzard, the bat, and the bumble bee. We struggle about with all our problems and frustrations, never realizing that all we have to do is LOOK UP. Our weakness will give way to God’s strength as He grants us the vigor and strength of eagles. they will walk and not be faint” (Isaiah 40:31). In continuing my search for Biblical references about the JOY of the Lord, today’s post is about how JOY ties in closely with hope. BusinessDictionary.com: Dailyliving enhanced by wholesome food and clean air and water, enjoyment of unfettered open spaces and bodies of water, conservation of wildlife and natural resources, security from crime, and protection from radiation and toxic substances. It may also be used as a measure of the energy and power a person is endowed with that enable him or her to enjoy life and prevail over life’s challenges irrespective of the handicaps he or she may have. So, how can we think more like Paul? Is it possible to be afflicted and still be triumphant? I have shared with you before that I live with several chronic pain illnesses. Fibromyalgia, chronic fatigue syndrome and chronic migraine plague me every single day. Some days are worse than others, but I can honestly count on one hand the number of pain-free days I have had in the last 5 or 6 years and still have fingers left over. And yet I still have more JOY than I ever thought possible. the hope of JOY = the JOY of hope. And I can also have the JOY of hope because . . . Yes, JOY is a choice that we make every single day. If we have invited Jesus Christ into our hearts as our Savior and Lord, then we have the certain hope of everlasting life in heaven with Him. And if we have that certain hope, how can we be anything but JOYFUL no matter what our circumstances? New International Version (NIV). Holy Bible, New International Version®, NIV® Copyright ©1973, 1978, 1984, 2011 by Biblica, Inc.® Used by permission. All rights reserved worldwide. I think you’ll agree that this is a fascinating account of how God used Daniel the Prophet, Jeduah the High Priest, and Alexander, King of Greece to prepare the world to receive the Gospel, beginning over 500 years before the fact. Alexander The Great was born in 356 BC to Philip, King of Macedonia, and Olympias, his wife. As a boy he saw how his Macedonian countrymen, a loose knit group of autonomous tribes, experienced impossible difficulties trying to unite themselves into a strong cohesive force. Because of this the Persians, rulers of the known world, kept them under subjugation. Alexander was particularly incensed when the Persians defeated and humiliated his father, treating his people cruelly. He determined that their problems were due primarily to an inability to communicate clearly with one another because of the many individual dialects they had developed. This caused misunderstanding and distrust which resulted in a reluctance to fully commit to each other. With the help of his father Phillip, Alexander crafted a new language, later called common Greek or Koinonia, taught it to the tribal chieftains, and convinced them to use it for inter-tribal communications. Soon their disagreements were resolved and their mutual trust restored. What had been a rag-tag mob of self-interested tribal factions was on the road to becoming a powerful army.